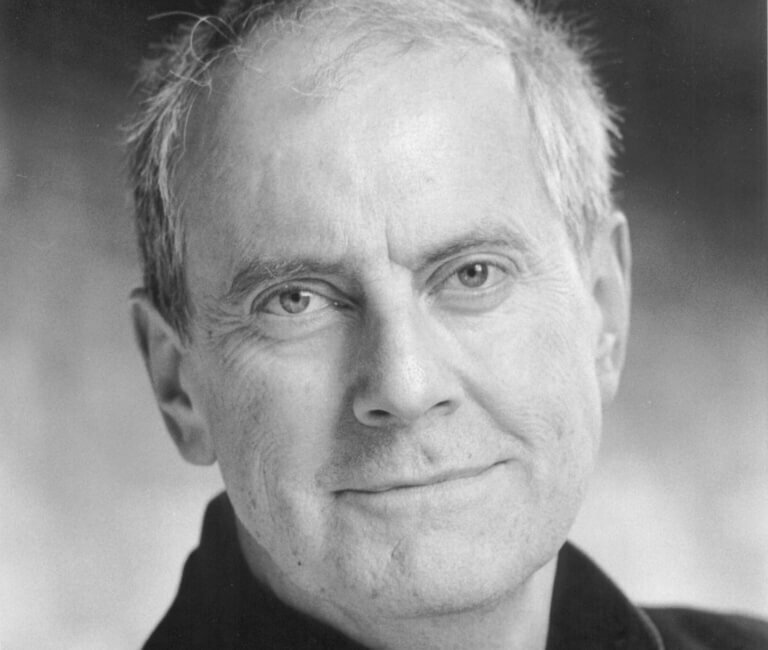 Gyles Brandreth is a writer, broadcaster, actor, former MP and Government Whip, best known as a reporter on The One Show on BBC 1 and a regular on Radio 4’s Just a Minute. In the 1970s he produced The Trials of Oscar Wilde on stage and, more recently, played Lady Bracknell in The Importance of Being Earnest. His many books include political diaries, theatrical biographies, an edition of Oscar Wilde’s Fairy Tales and a series of detective stories, The Oscar Wilde Mysteries, now published in 22 countries. He is a patron of The Oscar Wilde Society.